Eco Warriors to the Rescue is a jazzy, up-beat picture book with a series of simple messages about caring for the environment. There’s nothing particularly new in it, but it’s presented in an interesting way. 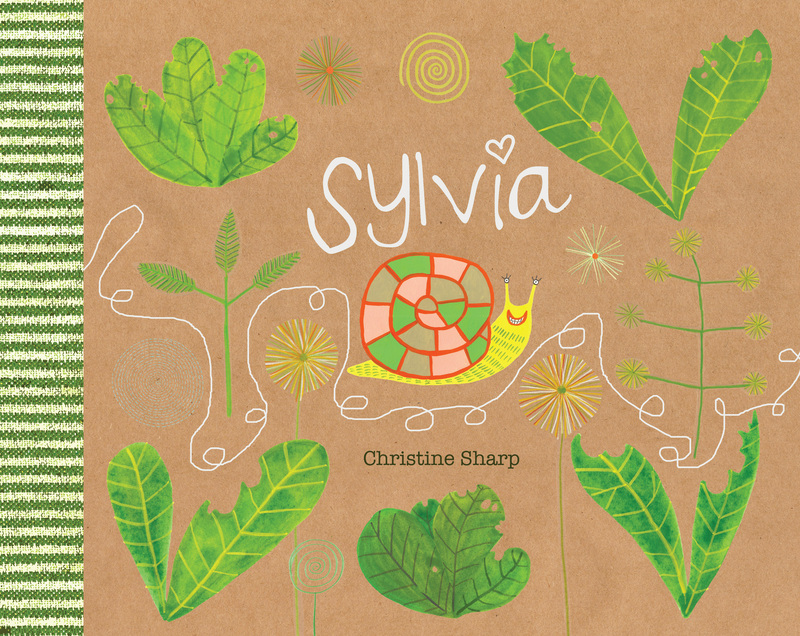 Bright photos in cheerful colours are superimposed on botanical illustrations identified in end notes at the end of the book. There’s also a page of flower facts at the back of the book, along with a map of Australia showing state floral emblems, and a native birth plants page. 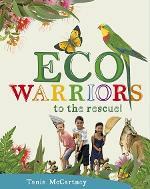 Eco Warriors to the Rescue would be a useful addition to school libraries, and suitable for units of work about the environment, and the Australian Curriculum Priority Sustainability. The book mentions colouring-in pages on the Australian National Botanic Gardens website, but it doesn’t give the URL. Having checked the site out, it doesn’t look very appealing to children. I would have liked to see some interactive activities, and the site needs to be more kid-friendly, more colourful, and easier to navigate. Fishpond: Eco Warriors to the Rescue!